Affordable – Custom fixed rates, depending on the volume of transactions, so you can plan ahead. Simple – Send or share scanned documents and I will send back free-of-charge. Pick-ups is an option. 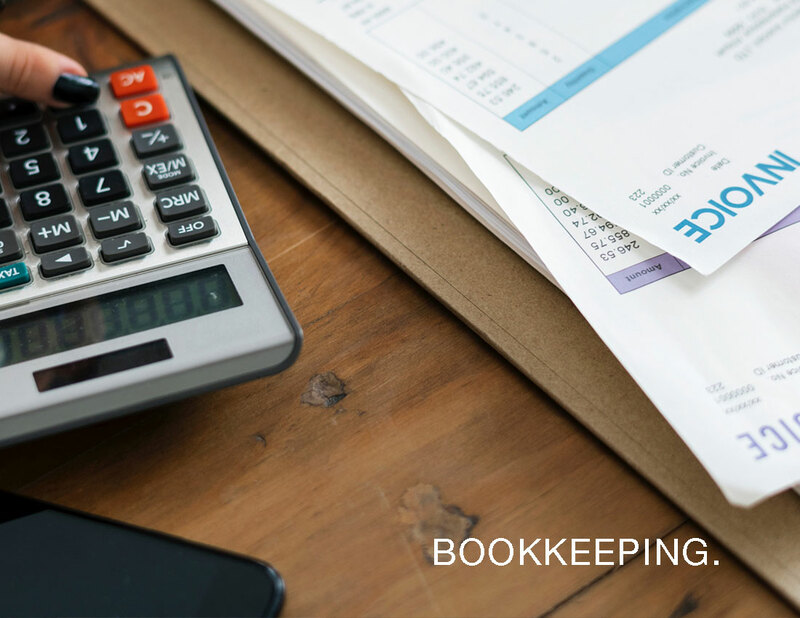 Hassle-Free – Let the expert do the bookkeeping so you don’t have to! Time-saving – Free up your schedule to grow your business. Monthly Financials – Know how your company is performing – Online Statements are provided by QuickBooks Online. Timely Completion – On time completion to enable proactive decision-making.